Home security cameras can be expensive, but we have a great deal on one in the Geeky Gadgets Deals store. You can save 53% off the normal price of the Kodak 180° Panoramic HD WiFi Security Camera in our deals store. 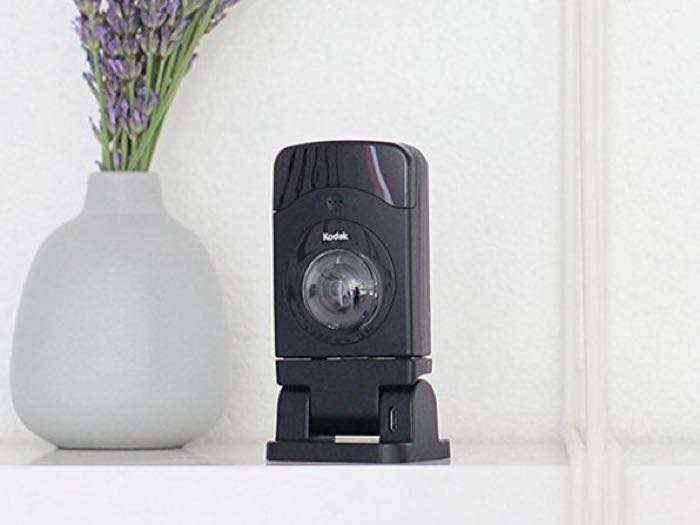 The Kodak 180° Panoramic HD WiFi Security Camera is available for $69.99, that is a saving of 53% off the normal price of $149.99. It comes with a wide range of features and can be used for live streaming to your device. You can get your hands on this great deal on the Kodak 180° Panoramic HD WiFi Security Camera over at the Geeky Gadgets Deals store at the link below.